Profiting from institutional, insider and analyst moves. Nobody knows stocks better than the insiders and institutions whose job it is to research them day in day out. Most investors don't have the time, nor the team, to carry out the due diligence when picking stocks. 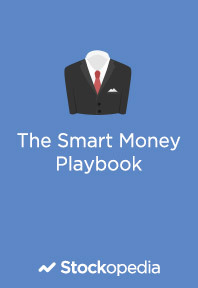 We show how piggybacking the insights of the Smart Money can bring you their edge, without the cost.